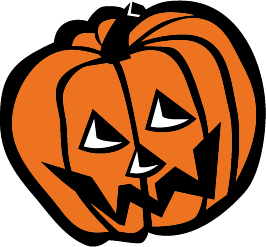 The Monson Recreation Department will be presenting Trunk or Treat on October 31, 2017. Trophies for the Costume Parade will be judged by groups. Trophies for the Pumpkin Carving will be judged by groups. If you are interested in decorating your trunk or our table, please reserve your spot by calling Dee @249-2850 by October 28.